Our highly Popular BLACK Beard Wash is now in a limited edition scent of Mint Choc Chip, for a limited time you can scrub up with the same great formula that will give your beard the cleansing of a lifetime but with the delicious scent of Mint Choc Chip. It’s so delicious you and anyone close to you will be fighting the urge to nibble and gnaw on your face shrub. Experience the power of activated charcoal as it adsorbs a wide range of impurities, dirt, and toxins and flushes them from your beard. A beard cleanser to stand up to the manly requirements that are asked of it. In fact, the activated charcoal beard wash is so effective we recommend using it as a once a week cleanse unless your an absolute beast of a man, wrestling crocodiles on the daily you may want to use it twice. 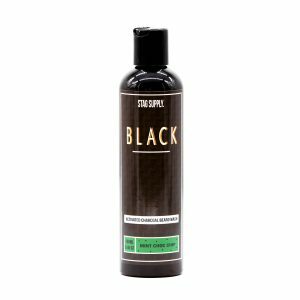 A powerful beard cleaner that harnesses the power of activated charcoal to strip and flush your beard clean. 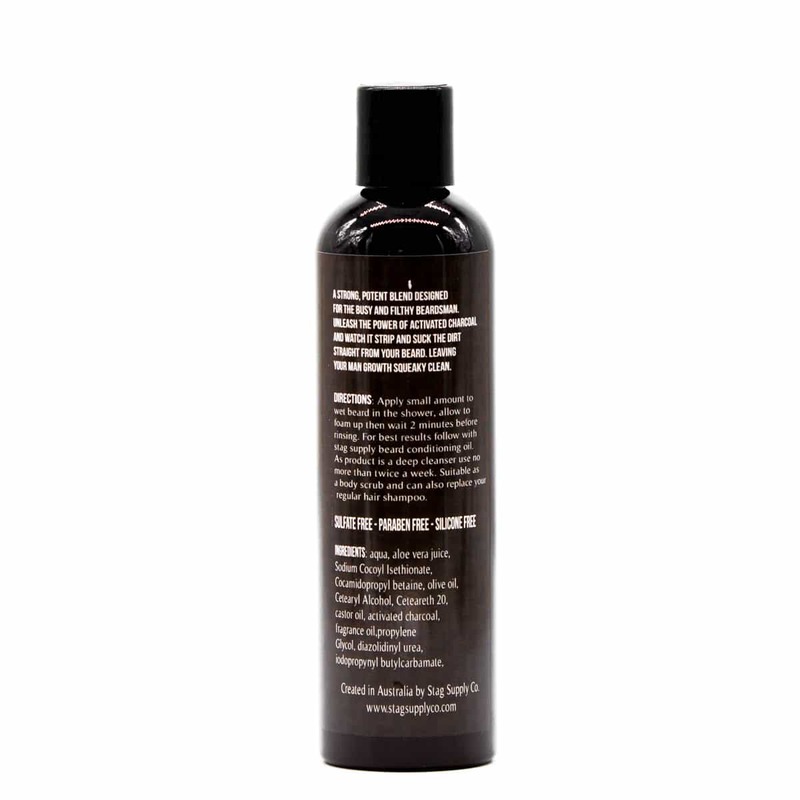 Balanced with a moisturising blend of oils, waxes and aloe vera to soften as well as clean. A convenient once a week formula for the busy beardsman scented with an invigorating limited scent combination of mint choc chip. Sulfate Free, Paraben Free, Silicone Free.